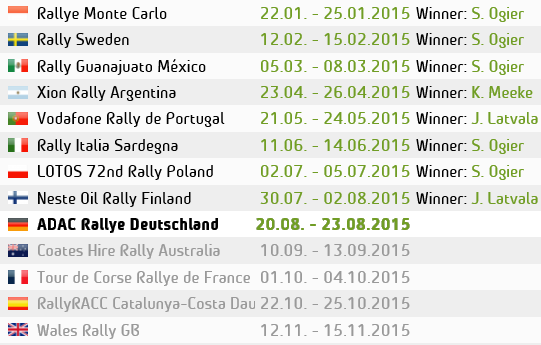 Just as the WRC was on the up, some bad news has come into view. Release from Ford says that Ford are to withdraw as a title sponsor from the FIA World Rally Championship after 2012 Season. COLOGNE, Oct. 15, 2012 — Ford of Europe today announced that it will withdraw from the FIA World Rally Championship as a title sponsor after the 2012 season. The company said it made the decision as part of a review of its European business in the current difficult economic environment. I would like to thank Ford of Europe for their enthusiastic support and the faith shown in the team over the past 16 seasons. We understand that tough decisions have had to be made to safeguard Ford jobs, we accept the commercial reality of the situation and look forward to continuing our strong technical partnership into the future. 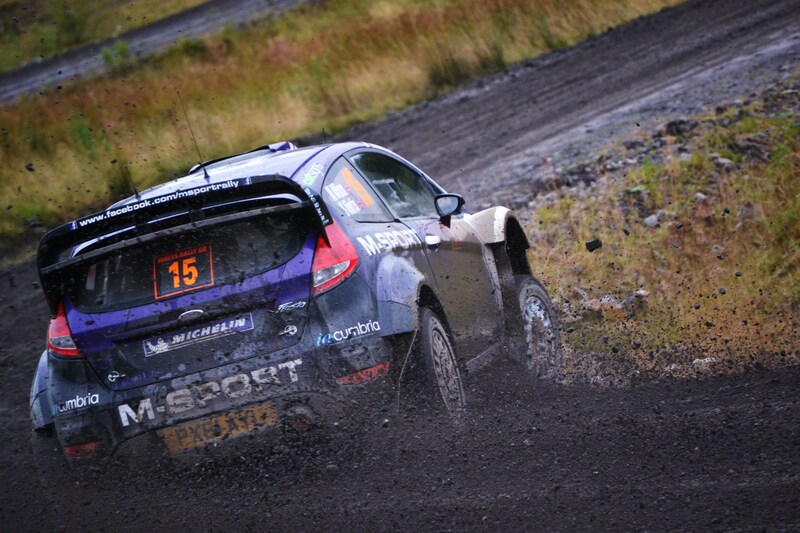 “M-Sport is extremely proud of our history with Ford since 1997; 208 podium finishes, scoring points on 156 consecutive events and 52 wins from 225 starts in the WRC along with two world titles underlines the dedication and commitment of the whole team in Cumbria. 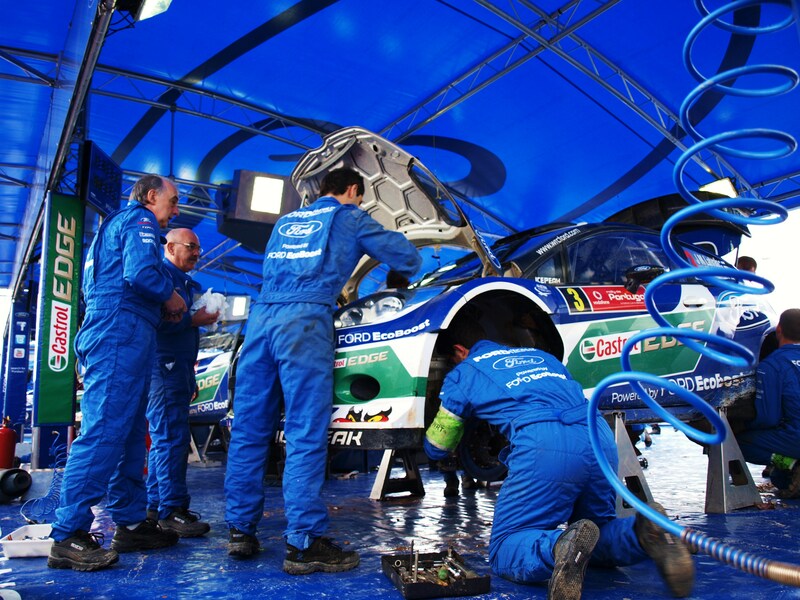 ”My intention is that we will continue to push to secure stage wins and overall results on the forthcoming events for Ford and to push forward with the development work that was started in March this year to improve and refine the Fiesta WRC even further, ready for the 2013 season. ”We will also continue to work closely with our colleagues at Ford Racing towards the launch of the Fiesta R5 for March 2013 and the improvements that we are working on for the R2 car which will continue to the form the basis of a series of national and regional young driver programmes in the future.